Over the last 10 years, more than one thousand health care organizations have experienced directed cyber attacks that resulted in network breaches, causing unbelievable amounts of protected health data to be compromised. 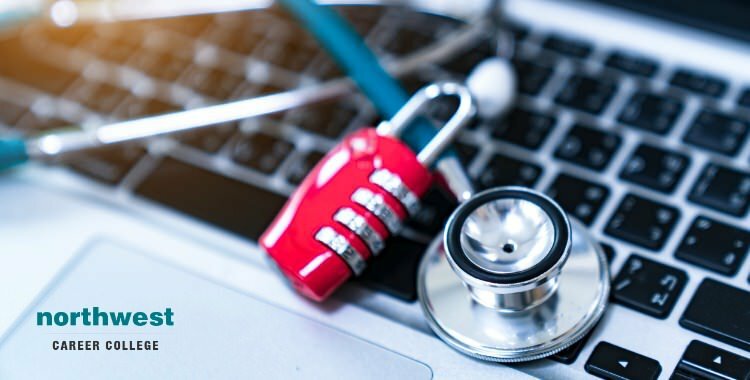 Attacking the vulnerable networks of health care providers has become an alarming trend among hackers because Health care facilities carry sensitive reserves of personal data files across the board. Unfortunately, this kind of sensitive information has almost limitless criminal potential, making healthcare providers an increasingly prime target for cybercriminals. What Are the Hackers Stealing? Healthcare provider store a range of sensitive information, from social security numbers to..
With the initiation of the digital age, it is becoming increasingly possible for the populace to not only follow edification from their home but to continue a career as well. This is becoming ever more factual for Medical Coders and Billers, especially for women. After the recession of 2009, many women returned home when the job market dried up, but with the surge of new employment a decade later, many are finding that its time to get back into the workforce. Jobs in healthcare frequently require qualified degrees in the area of expertise. Most employers are looking for candidates..
Data from the Federal Bureau of Labor Statistics has shown that there is an increasing demand for medical biller and coder to handle the medical data being generated by the expanding healthcare industry. Working on a freelance basis allows medical billers and coders to take advantage of this demand with the added benefits of assured job security and enormous opportunities for all those who have the right training. The flexibility of working as a freelance medical biller and coder makes it an ideal career path for those with a young family to support. 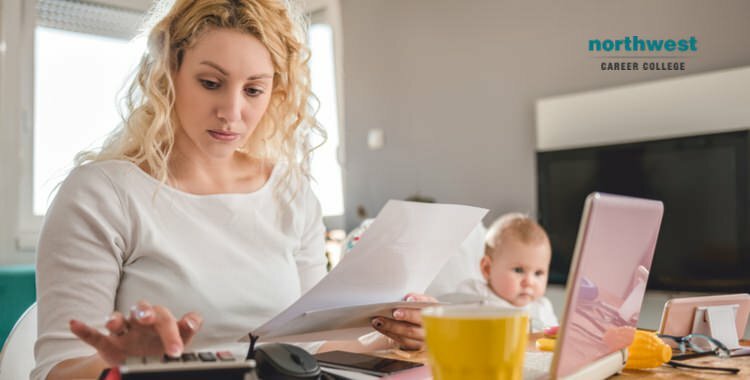 Allowing you to give your newest addition..
Medical billing and coding is a vital part of our modern healthcare system, converting treatments and services into unique codes are then sent to the health insurance company as part of the billing process. Learning all of the differing and discreet medical codes is very much like learning a new language and can be the hardest part of achieving your medical billing and coding qualification. To help you master this new coding language, we’ve put together five easy to understand tips to help you excel at learning medical coding. 1. 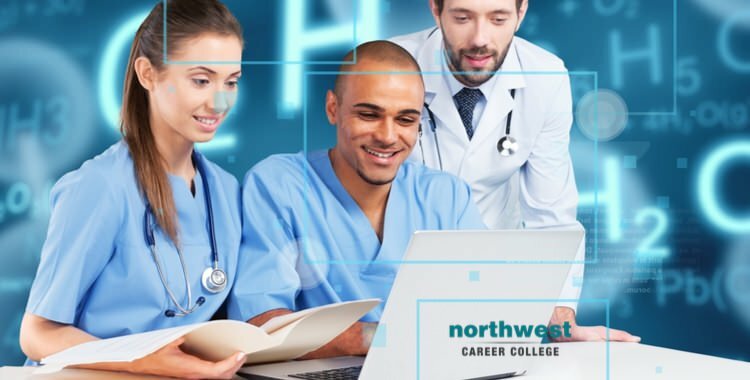 Use alternative resources - Here at Northwest, our comprehensive Medical..
By 2020, worldwide healthcare spending is expected to increase by up to 8% in response to the greater need for medical care for an aging population. As the healthcare sector both grows and becomes increasingly digitized medical billing and coding is expected to experience some significant changes over the next few years. 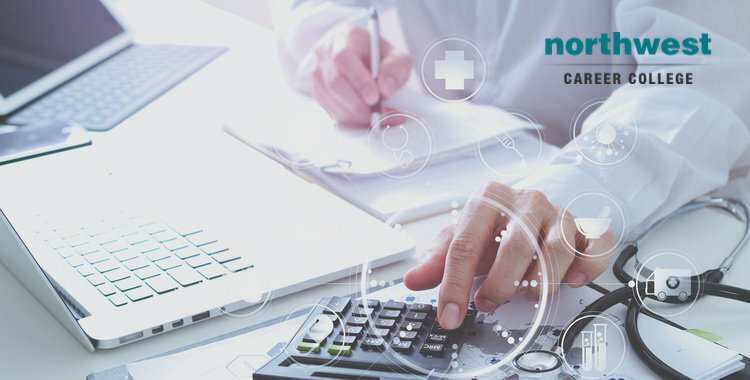 Keeping up to date with those changes is important to medical billers and coders, especially those who are freelance, so to help out we have gathered together the three largest tends expected to impact medical billing and coding in the near future. 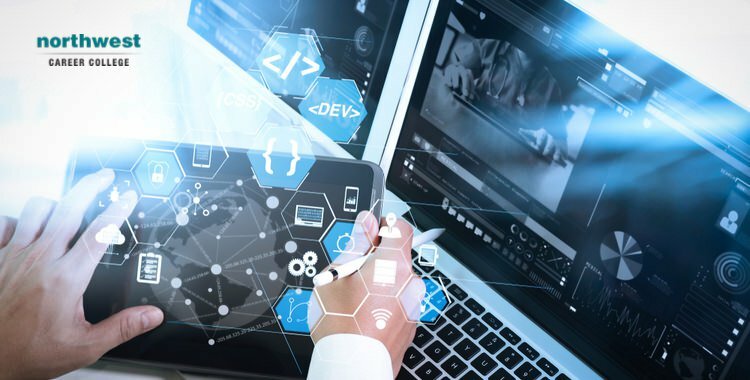 Computer Assisted Coding (CAC) Through the..
One of the best parts of qualifying as a medical biller and coder is the opportunity to work for yourself as a freelancer. Almost 22% of all medical billers and coders working in the U.S. work on a freelance basis, and while freelance work isn’t for everyone, for some, the chance to set their own hours and work in the comfort of their own home is ideal. The best part about doing freelance work is getting paid, but in order to do that, you need to be able to invoice for your work in a timely and accurate fashion. Getting..
Why Train To Be A Medical Biller And Coder? Medical billing and coding is a career with a host of benefits, from the peace of mind of knowing the field is growing and demand for the position is on the rise, to the satisfaction of taking on a profession where you are genuinely helping people. You even have the opportunity to work from home after you have established yourself as skilled biller and coder. 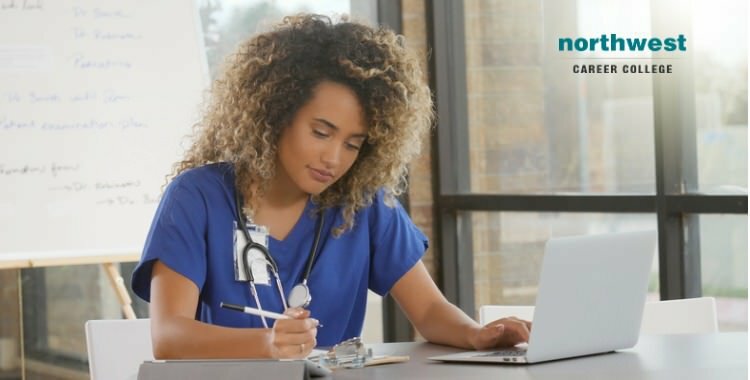 So if you are looking for a position with excellent career advancement opportunities, great earning potential and the option to become qualified and start your new career in just a few months, then medical billing..
Building your resume when you are just starting out as a Medical Biller and Coder can be daunting. If you've only just graduated, it might seem like you have very little to write down that will attract the attention of potential employers. 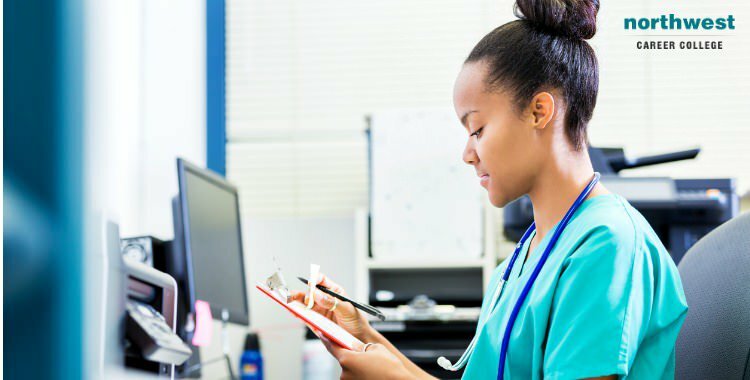 The good news is that our Medical Billing and Coding program includes an externship, so you'll already have real-world experience by the time you've graduated. 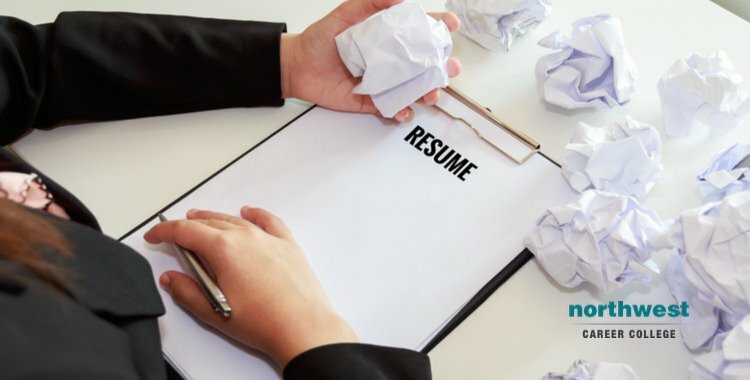 The even better news is that a well-written resume that gets across your drive and passion will often catch the eye of prospective employers where a poorly written one won't, even if it..
LinkedIn is an amazing tool for finding your dream healthcare position. Not only does it allow you to connect with thousands of potential employers, it also allows you to leverage your social network to find connections with those employers. The trick to using LinkedIn effectively is to make sure you optimize your profile, so that it highlights your strengths and abilities to prospective healthcare employers. To help you find your perfect healthcare position, we’ve put together some tips on how to strengthen your LinkedIn profile. Optimizing Your Profile Include a Photo: Your photo is the first part of your profile..
Medical billing and coding, by its very nature, is a career that is well suited to remote working. Much of the work of a medical biller and coder is largely performed on a computer workstation, using specific software, and does not require a fixed place of work. Proof of this can be seen in the number of companies who are adopting remote working practices or outsourcing their medical billing and coding needs overseas. While pursuing your chosen career from the comfort of your own home might seem ideal, there are a few factors that need to be taken into..